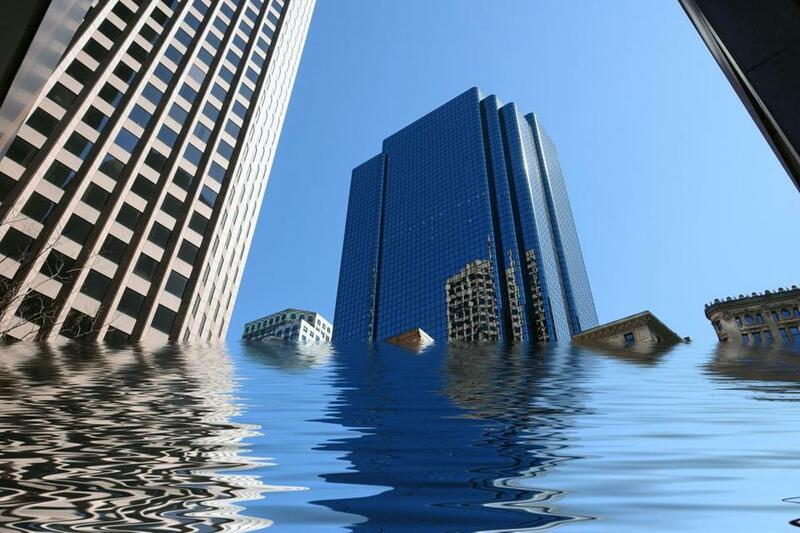 Is Boston ready for climate change? Last week’s Boston Globe story indicating that Boston will experience more flooding sooner than thought due to climate change came as no surprise. 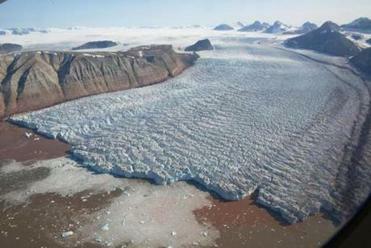 Scientists monitoring the ice sheet in the Arctic and Greenland noted that it was melting faster than predicted in April. But, is Boston doing enough to prepare? Some work is already underway. The City’s Environment Department has been doing cutting-edge work in climate adaptation planning through the Climate Ready Boston initiative, which is developing strategies to create a more resilient city. Last year Boston was added to the Rockefeller Foundation’s Resilient Cities list, which funds a dedicated resilience officer. The work being done through Climate Ready Boston will fold into Imagine Boston 2030, A comprehensive plan designed to make the city both more accessible and more sustainable. And the Department is completing a vulnerability assessment to identify the people and places that will be most affected by coastal flooding from sea-level rise and storm surges. The only nod to climate adaptation is Article 80 of the city’s zoning code, which asks developers to complete a checklist of climate impacts of their buildings as part of the BRA’s review process. There are no regulations on building in this flood plain. Proponents ofArticle 80 point to the new Spaulding Hospital to tout its effectiveness. They say to comply with Article 80 the developers raised the building’s base elevation by two feet, put its mechanical and electrical systems on the roof rather than in the basement, and placed critical patient programs above the ground floor. This should be standard practice in all new construction by now, but standard practice also has to go beyond a single building. While everyone has been glued to the circus that is the 2016 election, the Earth has been sending us an important message. To understand the limitations of focusing on individual buildings only, we only need to look to Goldman Sachs headquarters in Lower Manhattan after Hurricane Sandy. It was perfectly protected in low-tech fashion surrounded by a 15-foot high pile of sandbags. But the power was out all around it, and employees couldn’t get there because the subway was flooded. Coincidentally, for the past ten days, Northeastern University’s School of Public Policy and Urban Affairs hosted Wetskills, a Dutch program to engage graduate students from the Netherlands and US in developing solutions to sea-level rise and stormwater management in cities. The program is one of many ways the Dutch are working with cities and nations around the world to share their expertise on addressing sea-level rise and flooding. Wetskills culminated with an exchange of practices between the Netherlands, New York, and Boston One problem-solving session focused on the Seaport District. Ideas ranged from raising streets to letting water in with canals or building a seawall around it. The goal was to protect the billions of dollars of real estate already there and planned new construction. It’s been a little over a year since Mayor Walsh signed an agreement with the Dutch to work collaboratively on making Boston more resilient. The Dutch are the world’s experts on keeping the water at bay. With 55 percent of the Netherlands prone to flooding or below sea-level and two-thirds of GDP at risk from water, they have to be. The Dutch have implemented solutions that range from the system of dikes, polders, levees, sluices to storm surge barriers, including the magnificent Maeslantkering storm surge barrier — considered the eighth wonder of the world by the American Society of Civil Engineers. If the BRA doesn’t start thinking like the Dutch very soon, the buildings of this boom will all be constructed before district-scale resilience regulations are put in place. With General Electric and other companies moving in, let’s hope the Boston-Netherlands partnership prioritizes solutions for the Seaport District. Joan Fitzgerald is a professor in the School of Public Policy and Urban Affairs at Northeastern University.